Mrs. Vee Darby Williams, 72, of Browning Drive, Taylorsville, passed away on Wednesday, October 24, 2018 at Frye Regional Medical Center. Mrs. Williams was born June 14, 1946 in Cherokee County, SC, the daughter of the late Vernee Darby and Mary Keller Darby. She had worked as a Registered Nurse for 33 years in Labor and Delivery for 20 years and retired from Broughton Hospital in Morganton. She was a member of Mt. Pisgah Lutheran Church in Bethlehem. She worked in Vacation Bible School at church each year. She was a people person, who loved to laugh. She loved all animals especially her little dog Sassy, African gray Parrot that she adored. She was constantly feeding birds, rabbits and squirrels and any other animals. 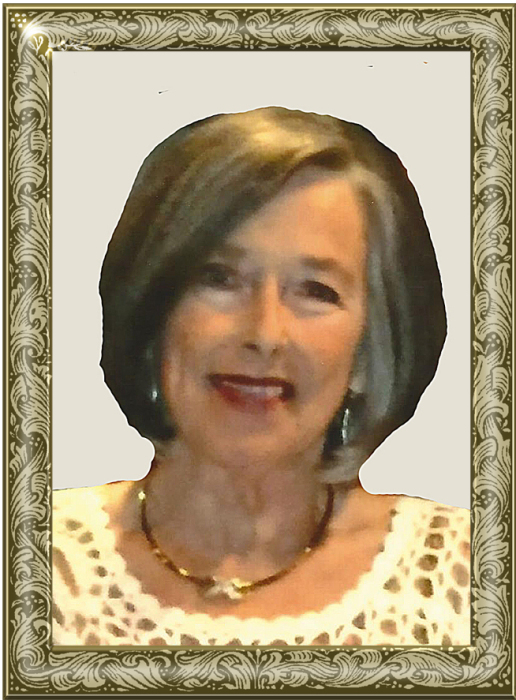 Those left to cherish her memory include: her husband of 52 years, Howard T. Williams; two daughters, Heather Williams Sharpe and husband, Brian, of Taylorsville, Tara Darby Williams and Kristen, of Bethlehem; granddaughters, Brianna Sharpe and Sydney Sharpe. The family will receive friends from 3 -4 p.m., Sunday, October 28, 2018 at Mt. Pisgah Lutheran Church in Bethlehem and a Celebration of Life service will be immediately following the visitation. Pastor Mike Stone will be officiating. Memorials may be made to any charitable organization of your choice in her name. Adams Funeral Home and cremation services is honored to be serving the Williams Family.